Kaiser Woods Natural Area is a 28-acre site along the Rock Creek Trail greenway on the north side of the park district, in the Sunset West/Rock Creek/Bethany neighborhood. 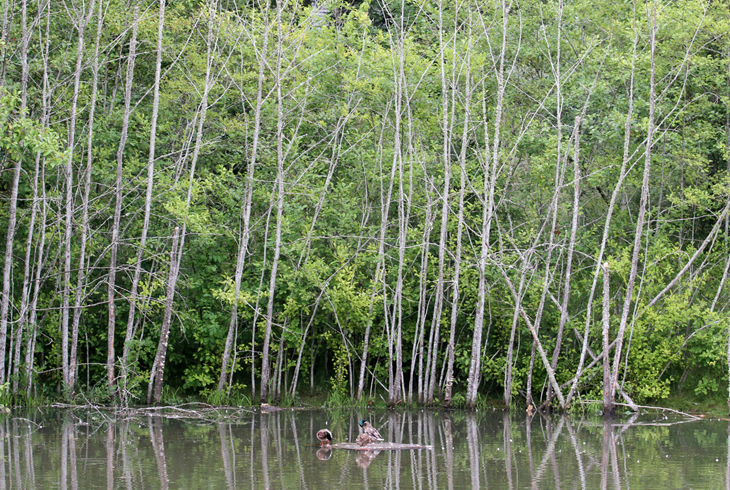 The natural area includes wetland and forested natural areas ideal for bird and wildlife watching. The Rock Creek Trail follows Springville Creek, which meanders west before the main stem of Rock Creek, just west of Bethany Lake. 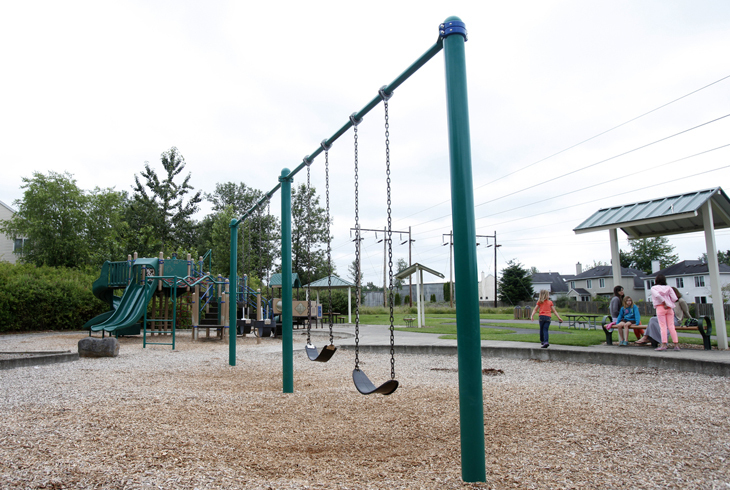 On its east end, the adjacent three-acre Kaiser Woods Park provides visitors with play structures for younger and older children, as well as a swing set. 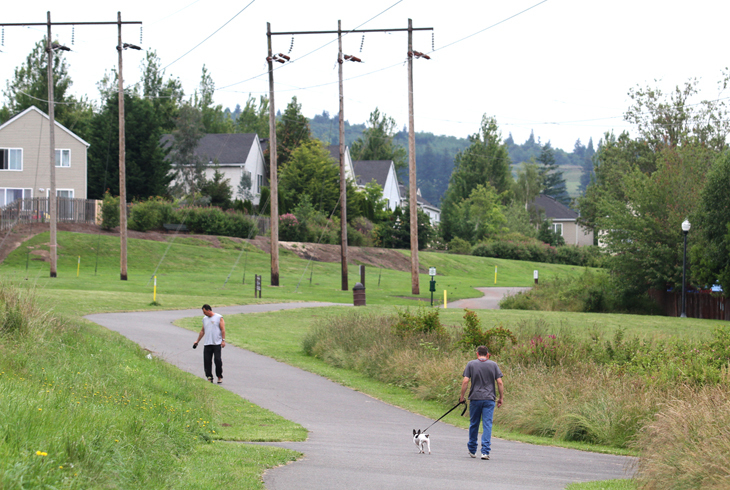 Visitors who venture west along the Rock Creek Trail will encounter Bethany Meadows Park (aka “Pirate Park”).